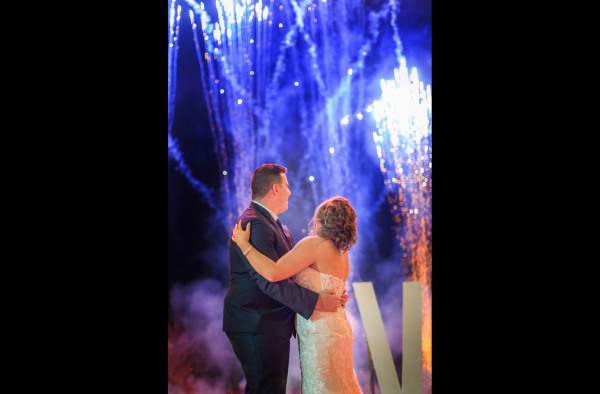 Whether it's that "Once in a Lifetime" event, or a family trip to the park, let us help you capture that special moment, to re-live forever! 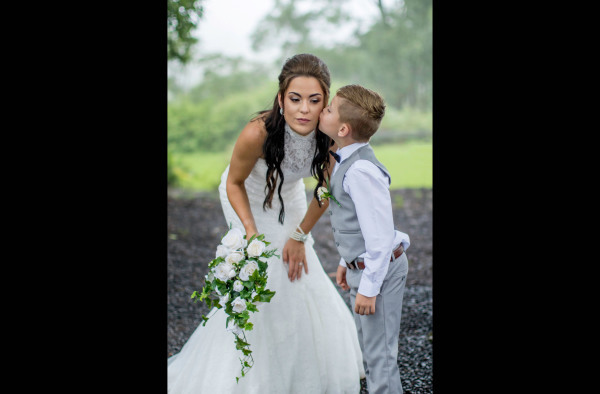 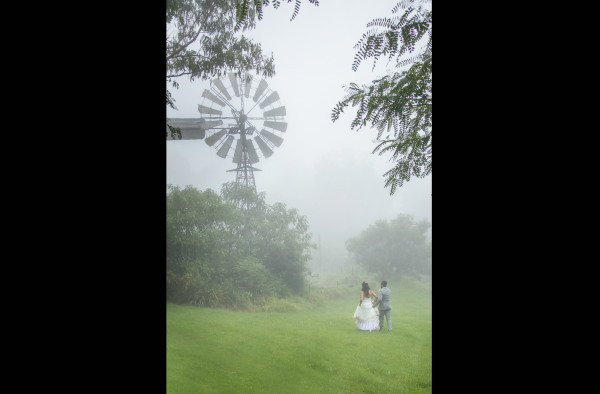 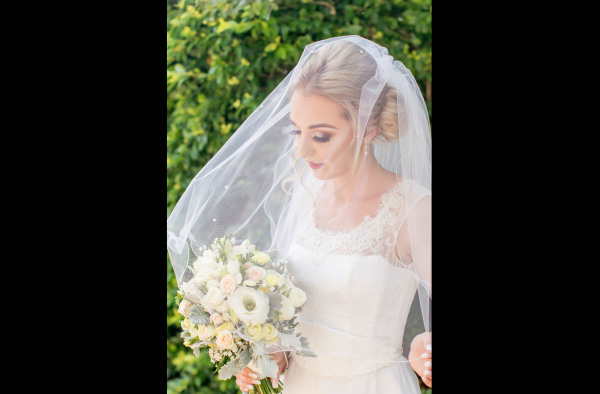 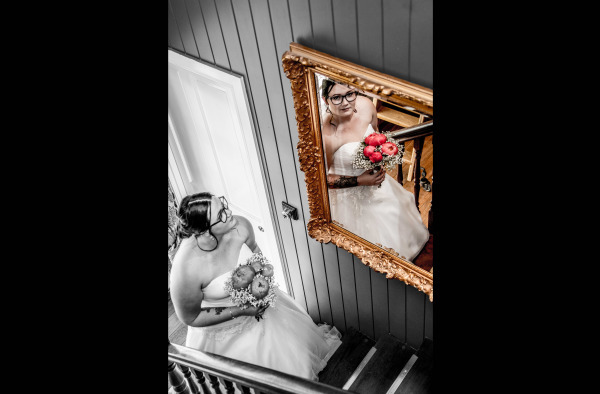 At Mayers Photography, we specialise in Wedding Photography, Single Portaits, Couples, Maternity Shoots and Family Portraits. 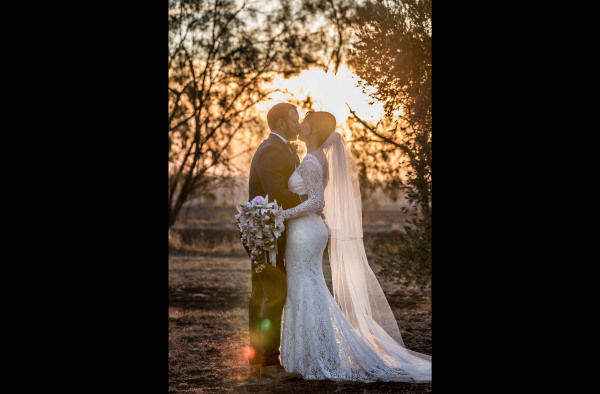 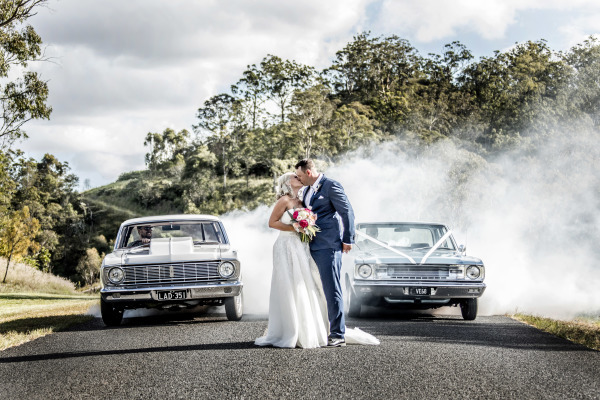 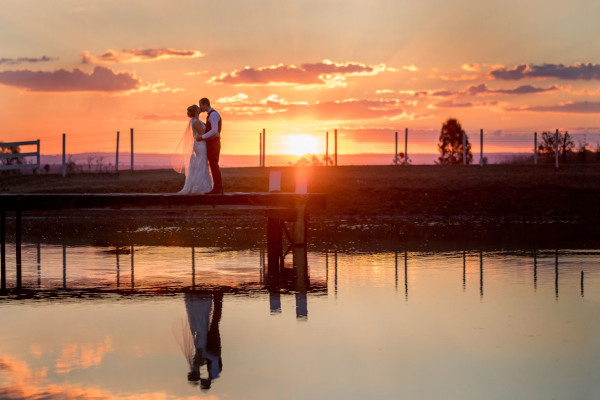 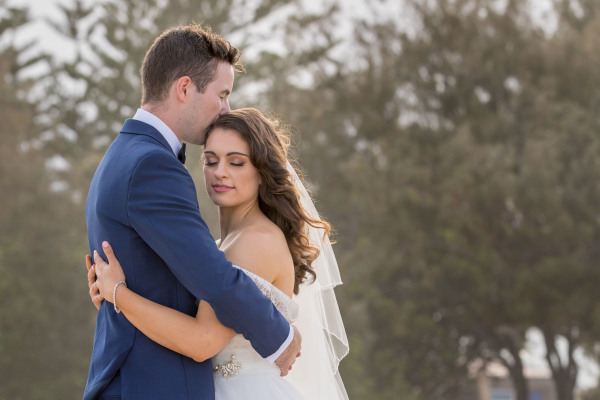 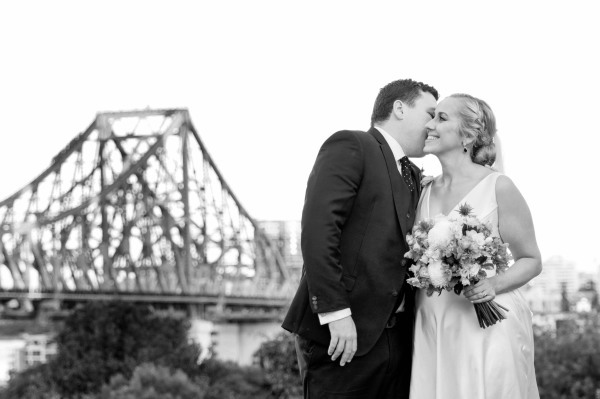 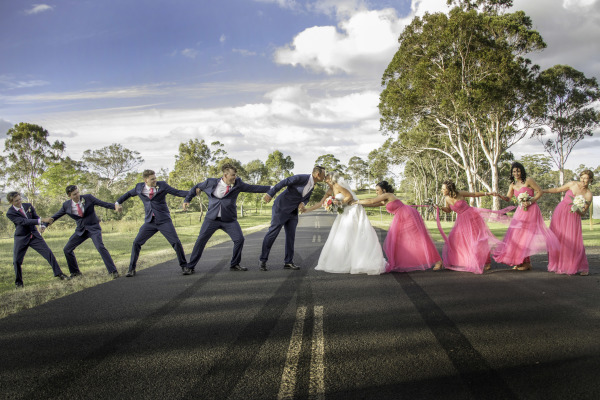 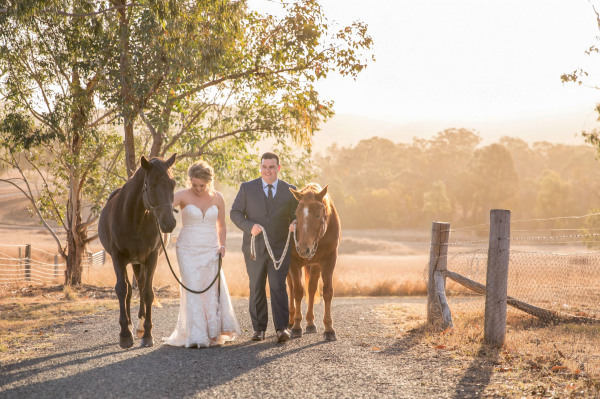 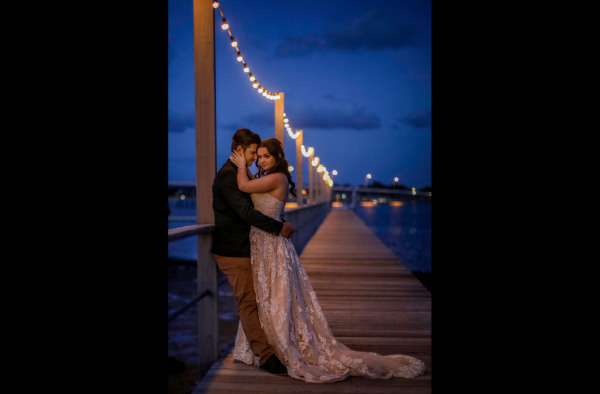 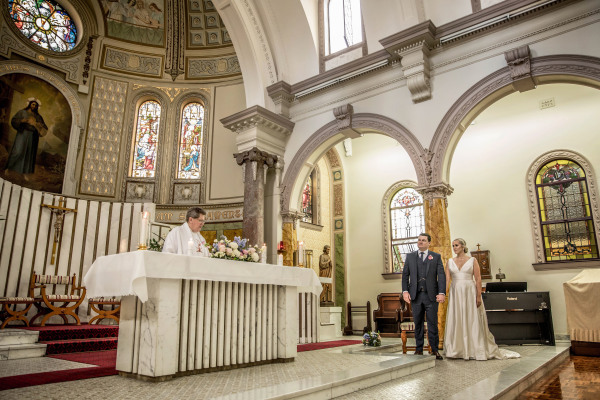 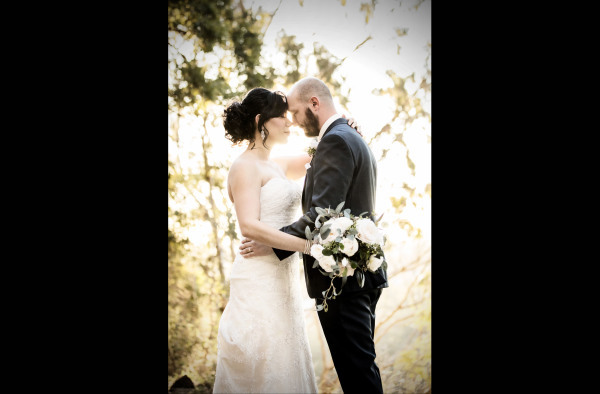 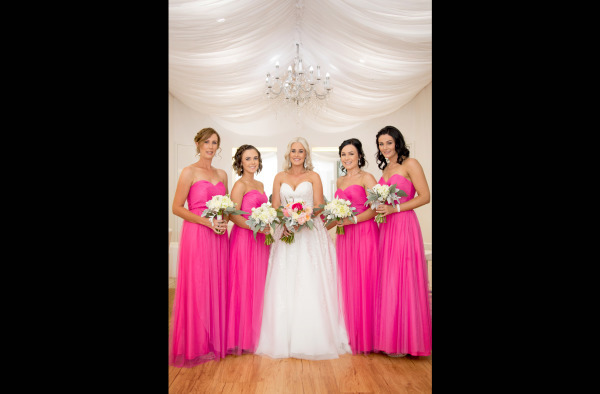 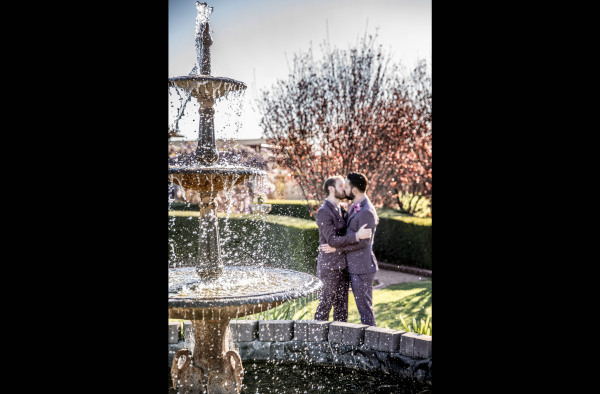 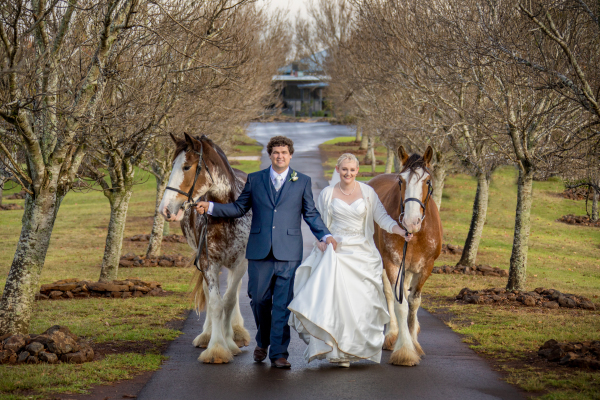 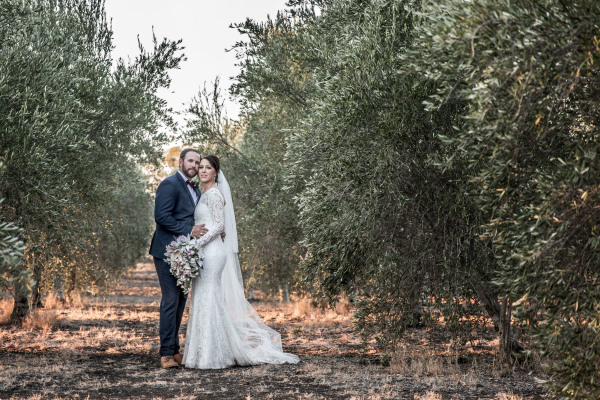 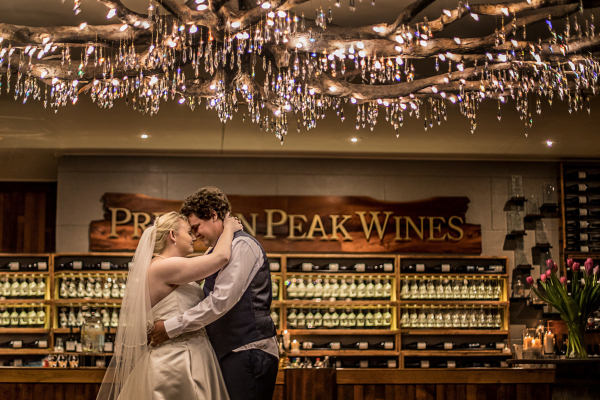 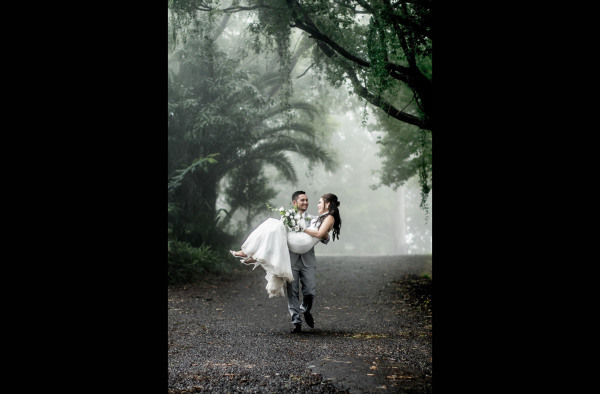 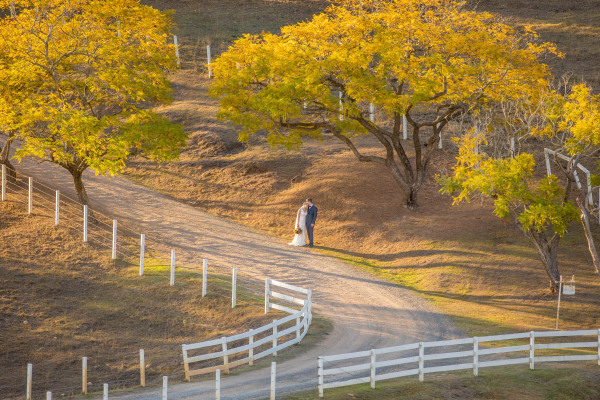 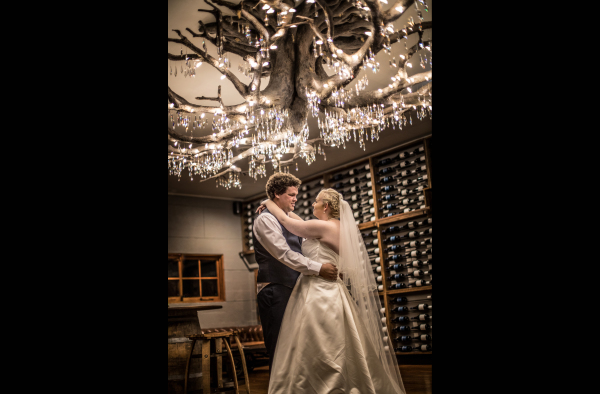 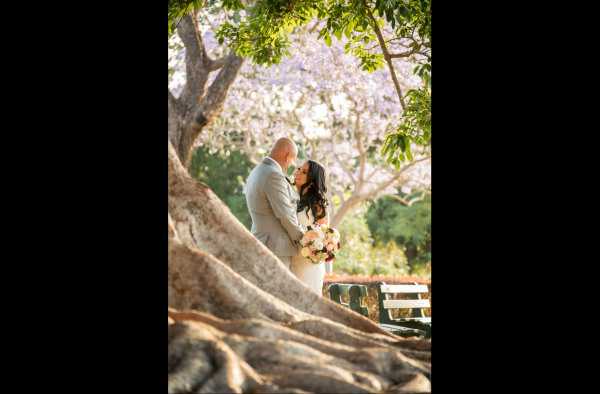 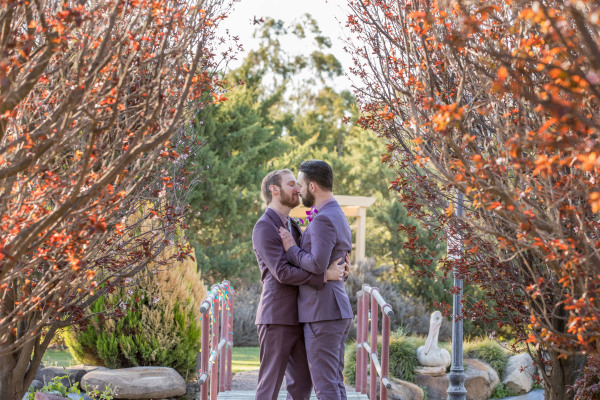 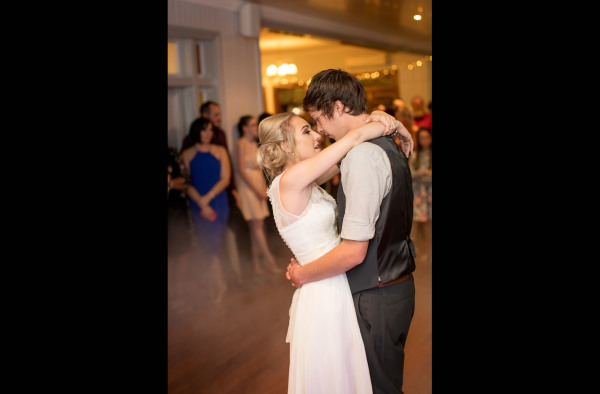 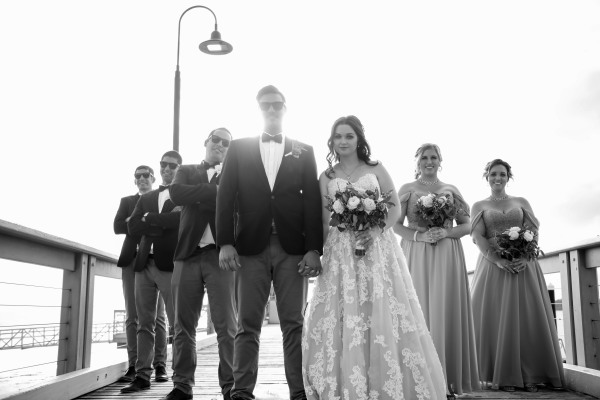 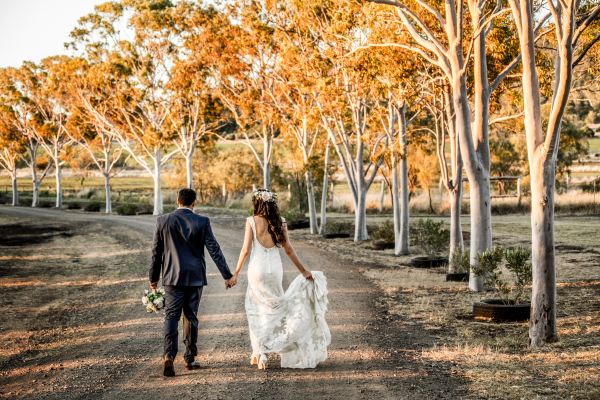 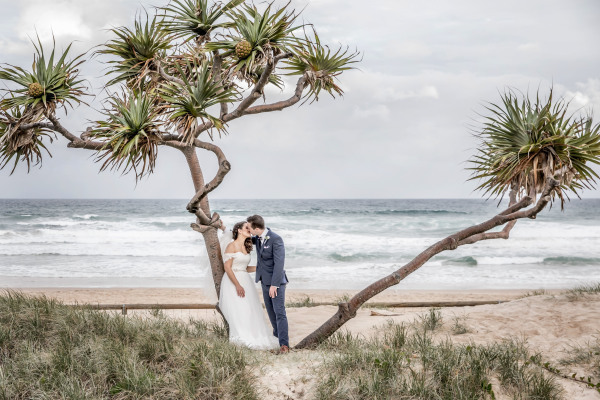 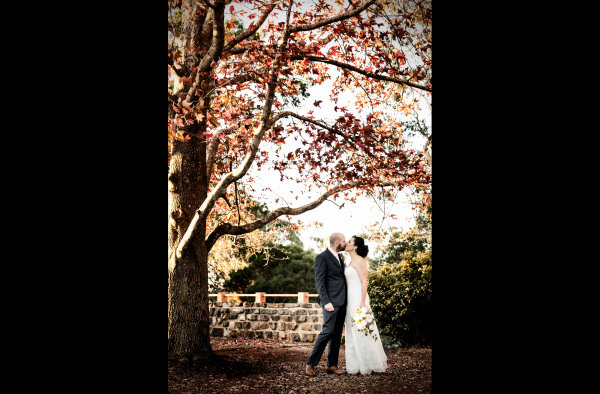 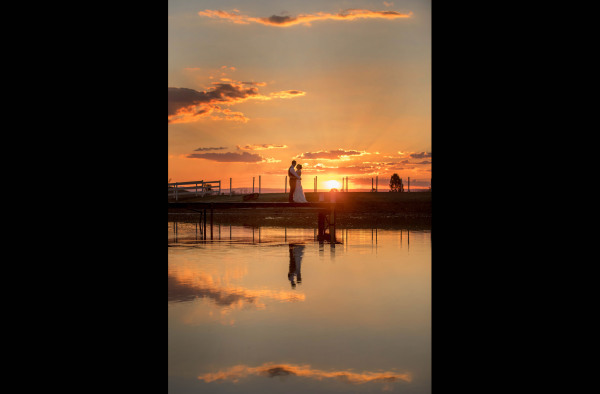 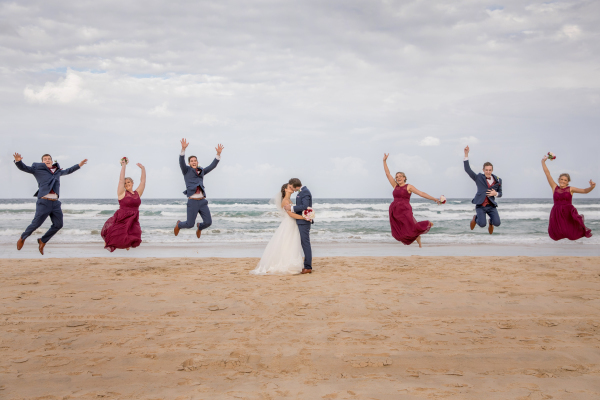 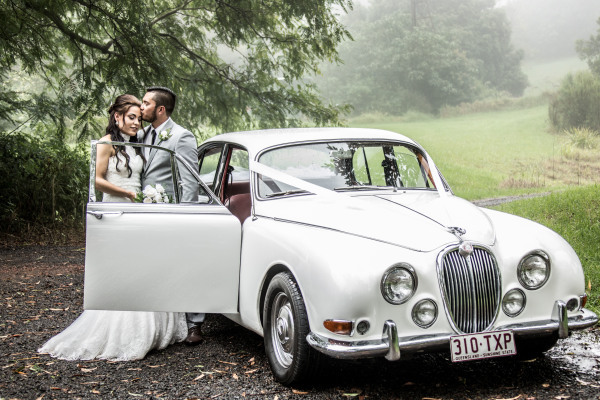 Although we are based in Toowoomba, our wedding photography packages also cover Brisbane, Sunshine Coast and Gold Coast areas at no extra cost and we will basically travel almost anywhere, worldwide, to capture your special day.